Highest degree of reproducibility, high flexibility, highest dosing accuracy, significant quality improvement. 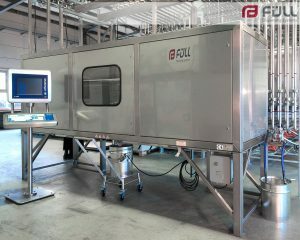 Metering valves, level indicator, storage systems: FÜLL manufactures the main equipment itself. 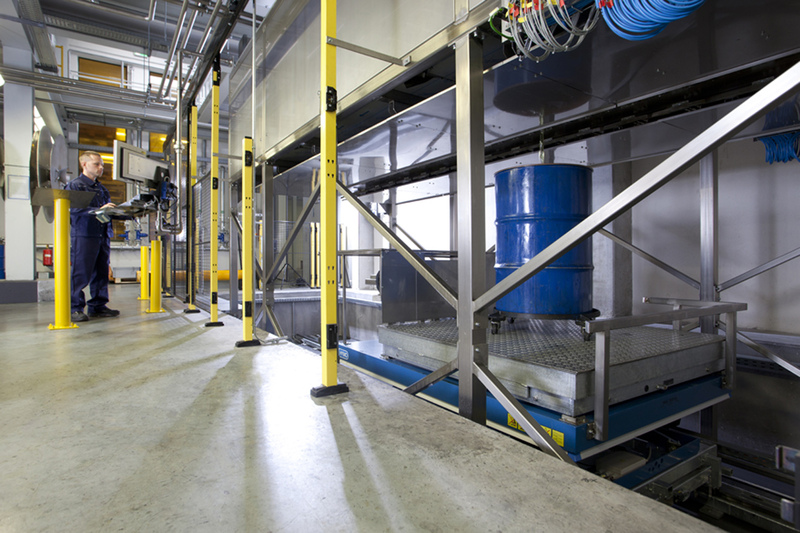 This ensures that our Expertixe in hazardous areas actually arrives at our facilities and equipment! Consulting / extension / process development / retrofit / Pipeline: Design and construction of pipelines are important components of process plants. Do you have any questions about our products and solutions ? Please contact us! 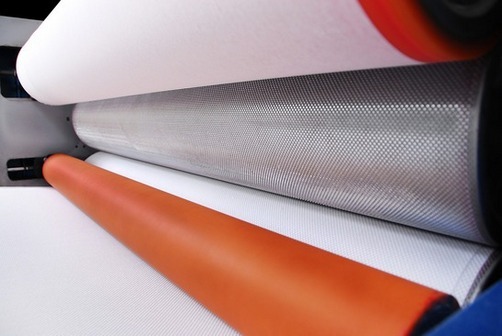 This segment is very challenging due to its wide range of different printing-inks and the high amount of parameters, which need to be respected. FÜLL has collected lots of experience here, also in the area of UV-printing-inks, which empowers us to offer solid solutions. Gravimetric dosing system with dosing valves arranged in a circle for dosing into medium sized openings (e.g. pails, 25-kg hobbocks, etc.) and for small throughput. 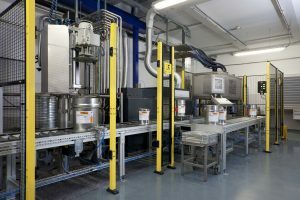 Volumetric dosing system for simultanous dosing of pigment-containing tinting pastes and other concentrated colorants into pre-filled batches for high requirements regarding dosing speed and accuracy. 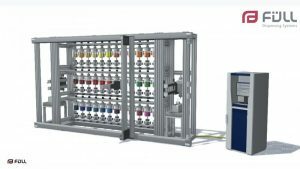 Volumetric dosing system for simultanous or gravimetrically controlled dosing of UV-curing colors and varnishes for small to medium dosing amounts up to 5 kg. Gravimetric dosing system with dosing valves arranged in a line for dosing into small sized openings (e.g. 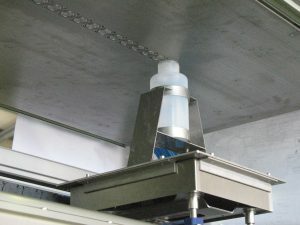 bottles with opening > 20 mm) and for small throughput. Gravimetric dosing system with dosing valves arranged in two alternating lines (max. 32 valves) for dosing into medium sized openings (e.g. pails, 25-kg hobbocks, etc.) and for medium throughput. 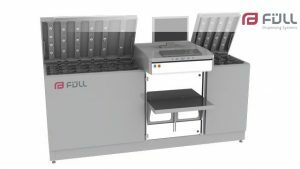 Gravimetric dosing system with dosing valves arranged in two alternating lines (more than 32 valves) for dosing into medium to big sized openings (e.g. 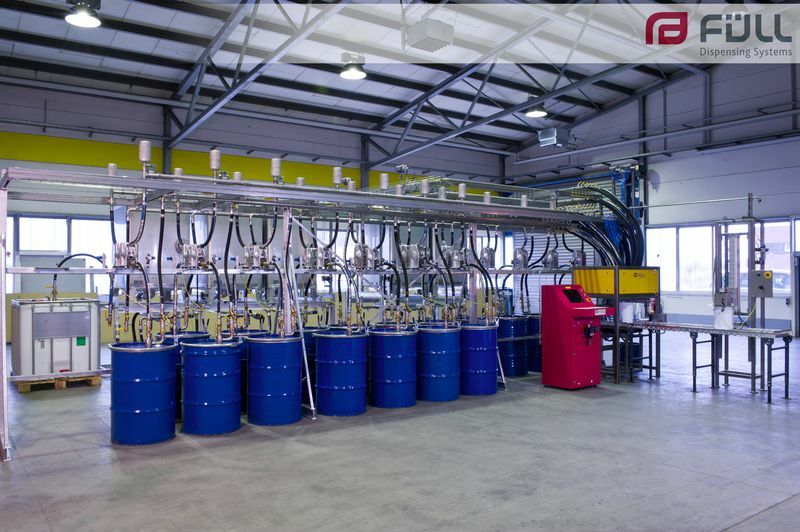 pails, 25-kg hobbocks, 200-L barrels, process vessels, etc.) and for medium to high throughput. 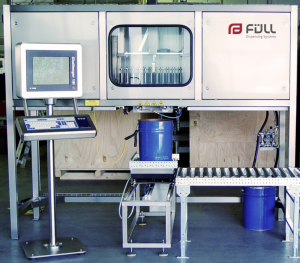 In-Can-Tinting system with a high degree of automation for just-in-time production in order quantities or lot sizes starting with 1. 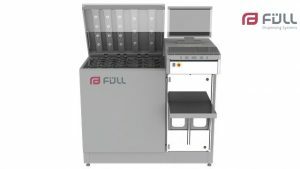 Laboratory dosing system for highest demands on dosing accuracy and repeatable results.